IPS Testing is one of only four laboratories authorized to perform the testing protocol within the Voluntary Standard for Repulping and Recycling Corrugated Fiberboard developed by the Fibre Box Association (FBA). This approval comes from the Corrugated Packaging Alliance (CPA) and allows IPS to certify new alternatives to wax coatings. Often used in the food packaging industry, wax is a moisture barrier commonly applied to corrugated boxes to make containers stronger and aid in shipping cold foods such as meat and produce. 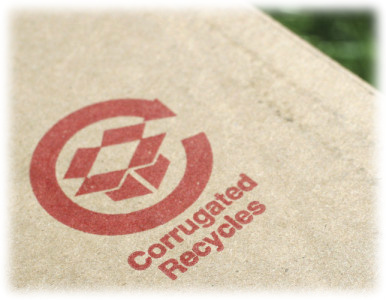 Once boxes are treated with wax, they are not recyclable. There are also fees to dispose of them. With the push toward more sustainable packaging for environmental and economic reasons, a recent study shows a 30 percent increase in the use of non-wax alternatives for 2010.